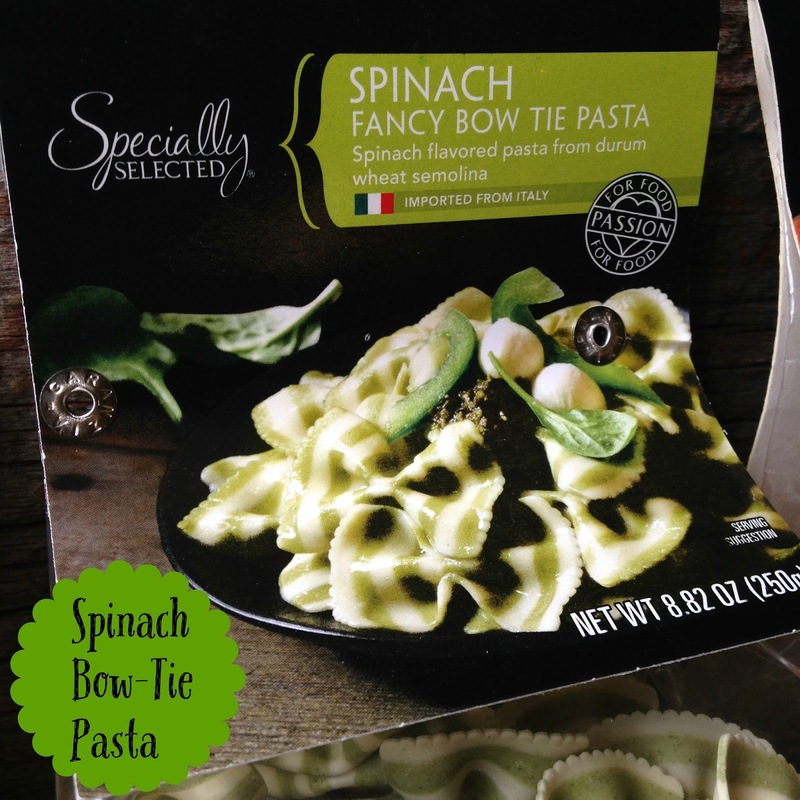 October Food Finds are from Aldi…All of the products featured here can be found and purchased at your nearest Aldi store…..plus many more items you might be interested in. 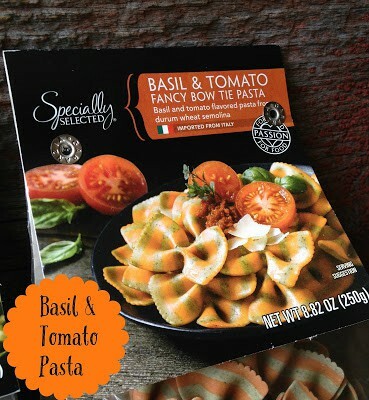 Stop by Aldi and check it out. Note: This is not a sponsored post. We have not been compensated from Aldi. Turnips 2 Tangerines is dedicated to passing along to our readers…Our Favorite “Food Finds.” Here are a “few” of our October Food Finds. Halloween Sweet Wine pairs perfectly with red meat, game, tomato based sauces and served chilled as an after dinner “dessert” wine. Aldi carries a nice selection German Wine, Italian Wine and Californian Wines. Aldi also carries a nice select of Beer. Not all Aldi stores carry Wine or Beer so you might want to call ahead to make sure your local Aldi does. 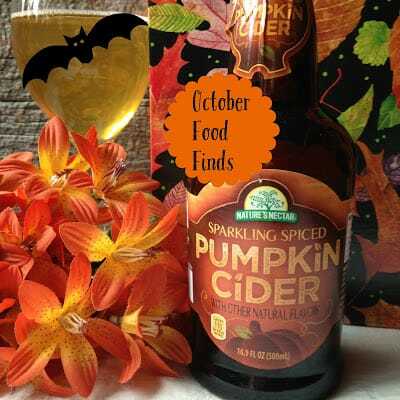 Sparkling Spiced Pumpkin Cider is a non-alcoholic, bubbly cider that has a pleasant spiced pumpkin taste. 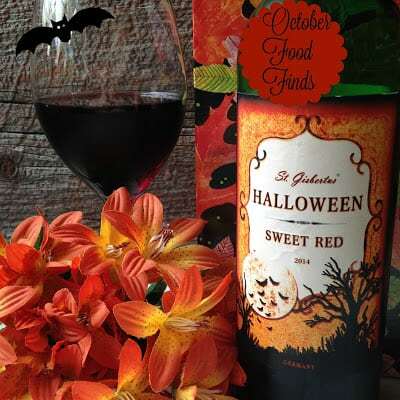 It would be a great addition to any Halloween punch bowl or served on it’s own to friends and family who prefer non-alcoholic drinks. You could also add Sparkling Spiced Pumpkin Cider to a Wassail Bowl for a different take on traditional Wassail. 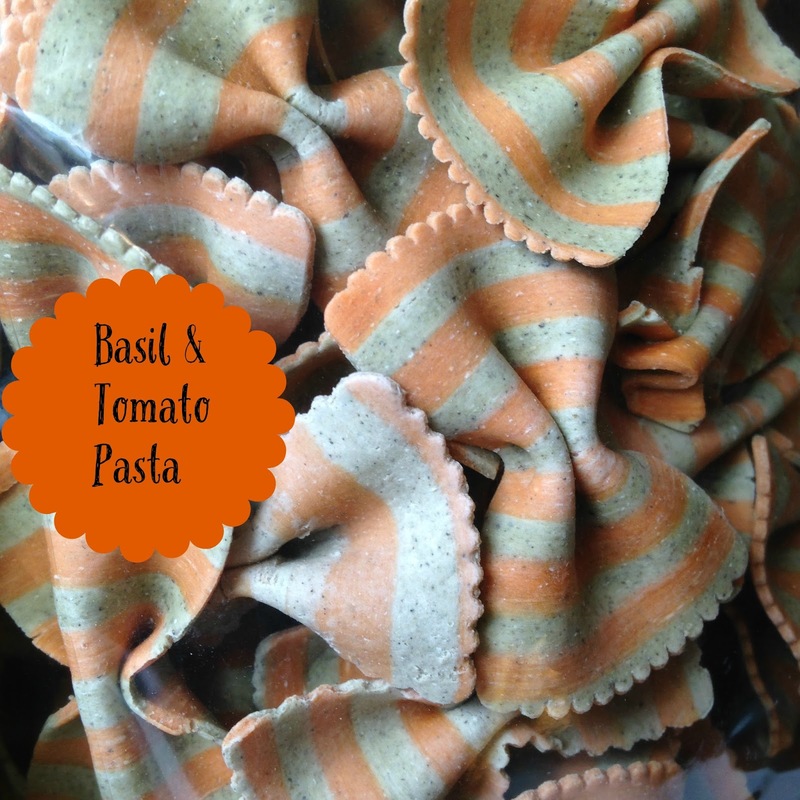 The next three products are for striped pasta! 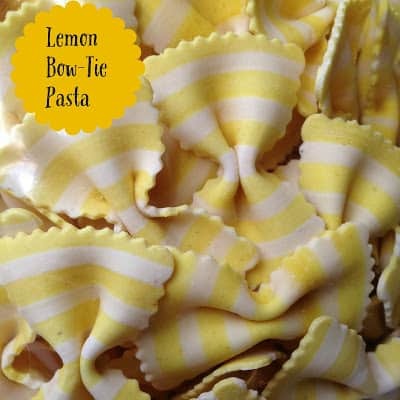 Any of these festive pastas would be a great addition to any pasta dish or served with fish, pork or chicken as a side dish. We love our pasta here at Turnips 2 Tangerines. 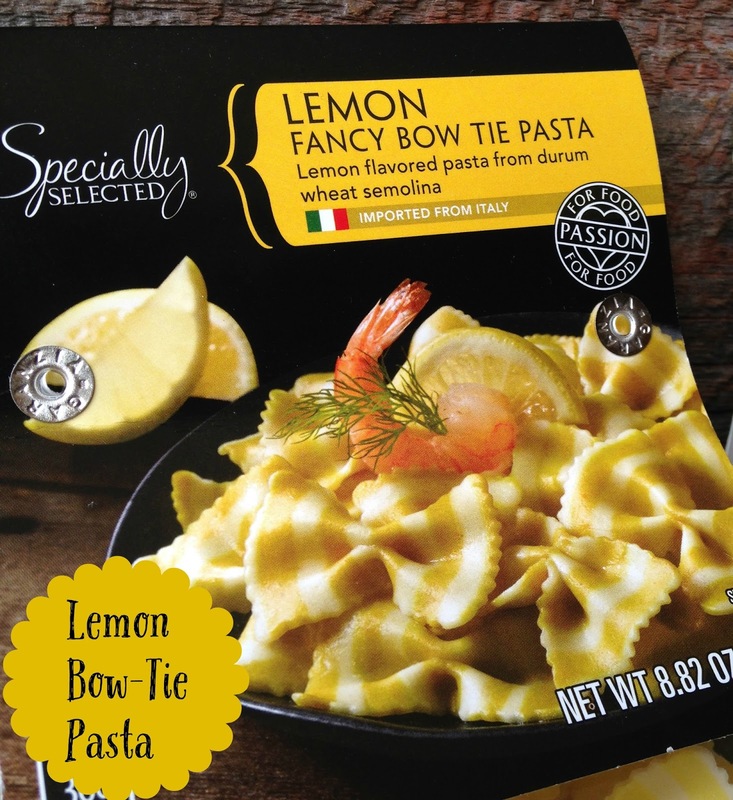 Aldi has, in our humble pasta opinion, some of the best flavored pasta products and the best reasonably priced pasta products around. 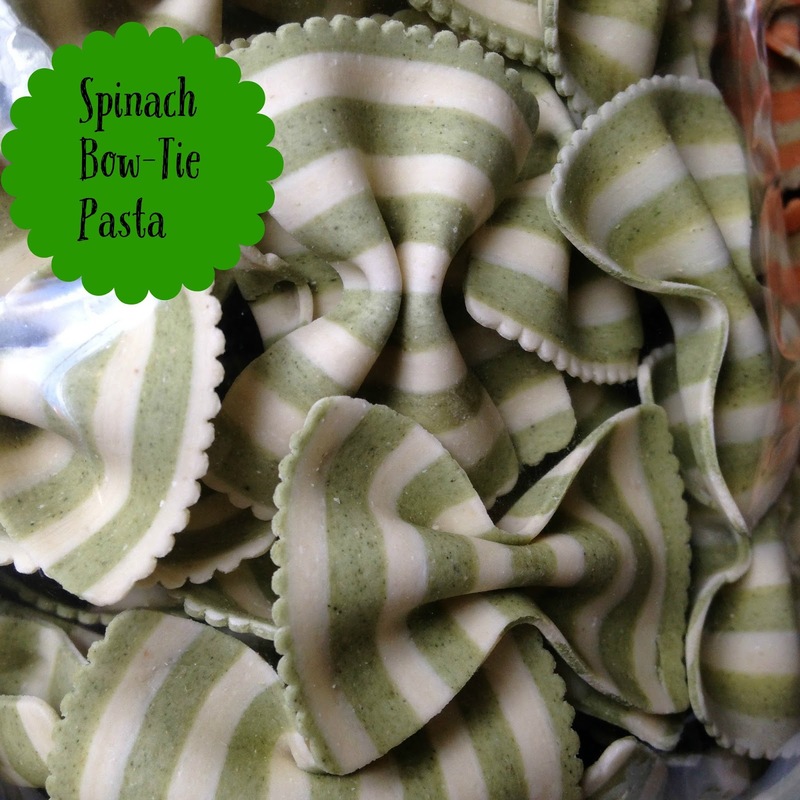 The next time you make spaghetti and meatballs, use this fun-shaped, striped-green pasta instead of spaghetti noodles. This yummy pasta is delicious served with a light drizzle of olive oil, cubes of fresh mozzarella, sliced caprese tomatoes and fresh ribbons of basil.